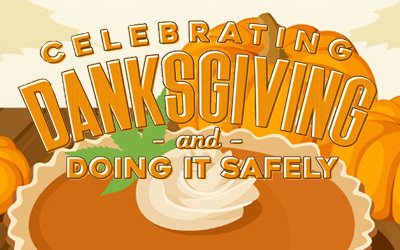 Danksgiving is the annual holiday widely celebrated amongst the stoner community, and we here at the Ganja Gazette encourage you to take the year’s most glorified meal to the next level. Before legal medical marijuana and the innovation in lab testing, it was extremely difficult for a beginner to determine the potency of a home baked batch of brownies, but now-a-days we have candy bars with the THC content listed in milligrams. 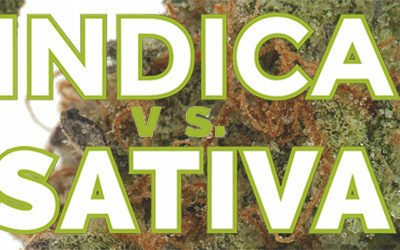 Legalization has made cannabis foods much safer. Carl Linnaeus was the Swedish natural scientist who was credited with creating binomial nomenclature. Danksgiving is the annual holiday widely celebrated amongst the stoner community, and we here at the Ganja Gazette encourage you to take the year’s most glorified meal to the next level. 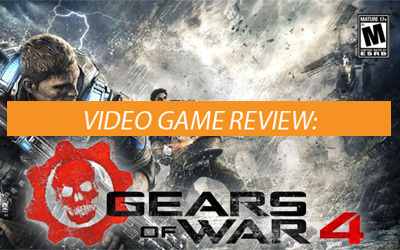 In an era where reboots are a mainstay to any stable and successful franchise, Gears of War is no exception and certainly no slouch. 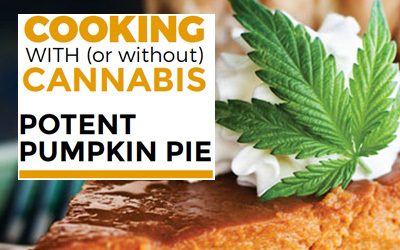 Cooking with (or without) cannabis: Potent Pumpkin Pie! 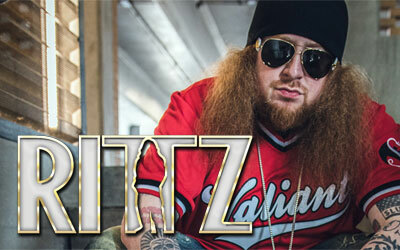 Growing up in Gwinnett County, Georgia, Strange Music rapper Rittz (real name Jonathan McCollum) was exposed to a wide variety of music, which really influenced his current musical style. 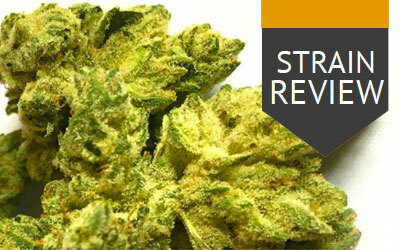 Taking first place in both the Michigan and Los Angeles 2014 Cannabis Cups as well as the High Times Jamaican World Cup, this multi award-winning hybrid’s supremacy is no longer a secret, and consumers will search far and wide to get their hands sticky with Gorilla Glue #4.